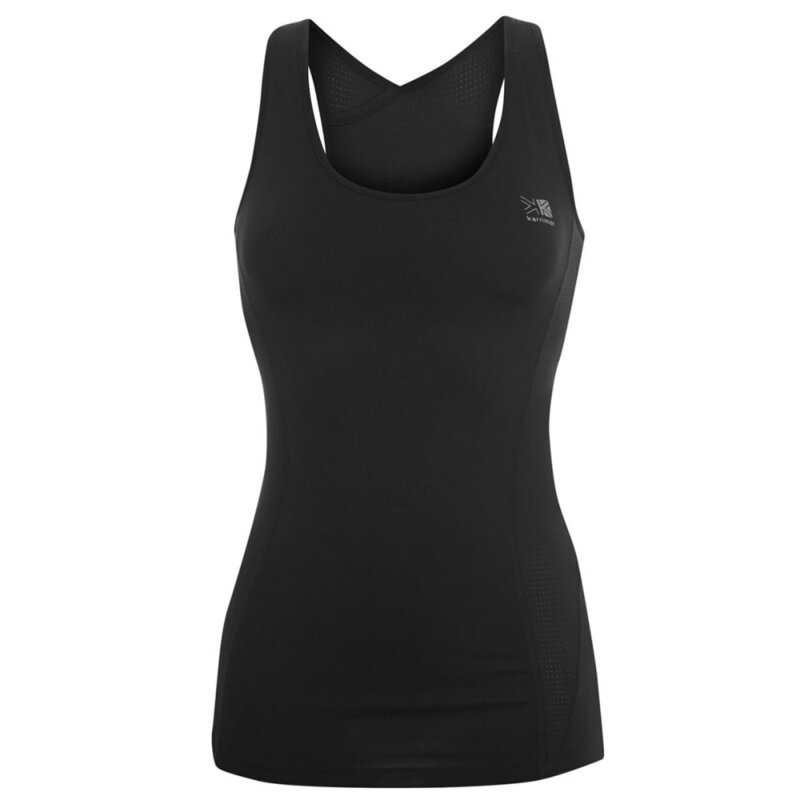 Train in style with the Karrimor Long Bra Top, made from breathable mesh fabric and featuring a sleeveless design to keep you cool when things heat up. 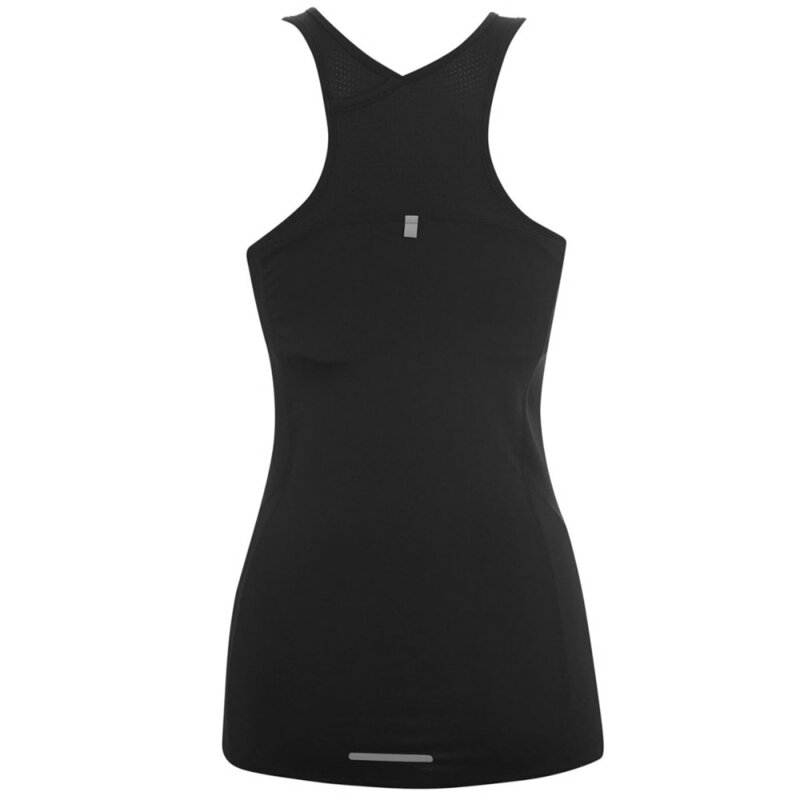 This sleeveless silhouette is constructed with a scoop neck and racerback, while light, built-in bra support adds an elastic hem to the chest. 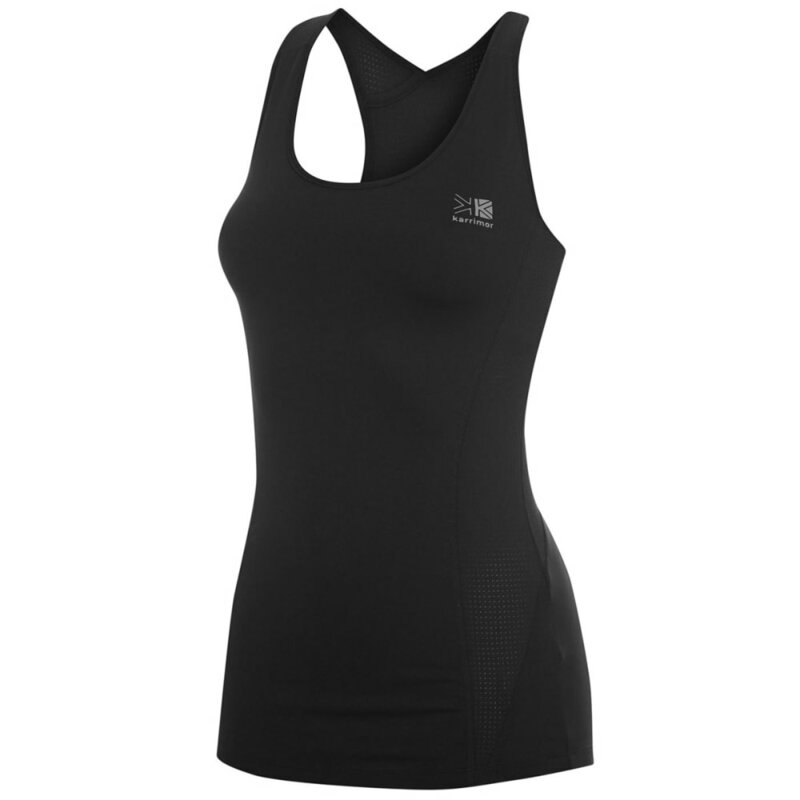 Furthermore, reflective details keep you visible in low-light conditions.